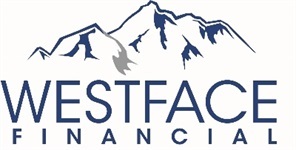 At Westface Financial, we offer professional, independent, and most of all, personalized service to our clients. We are a small team of experienced professionals who know our clients by name and work hard to ensure your financial needs are assessed and met. You’ll want to talk with an experienced adviser about different things. Depending on where you are in your financial stage of life, you’ll want to talk with an experienced adviser about different things. As we describe our services, we categorize them in line with the financial stages you’ll experience during your life.